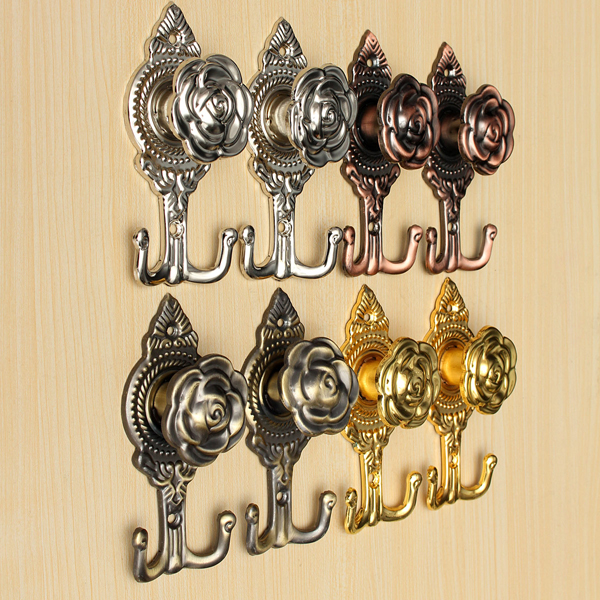 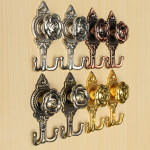 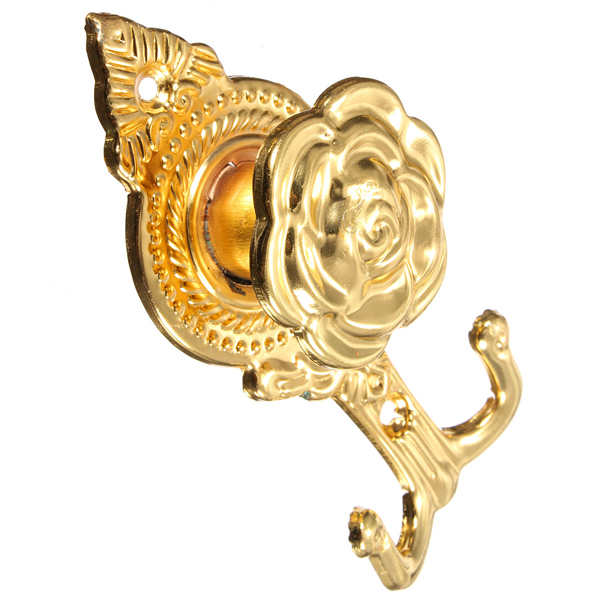 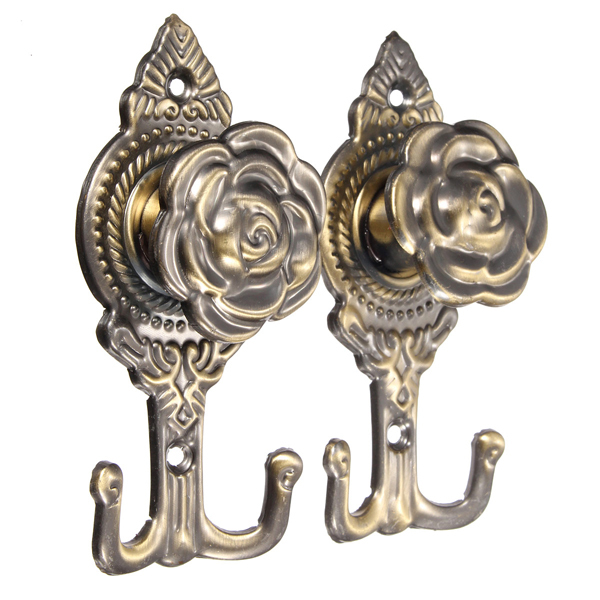 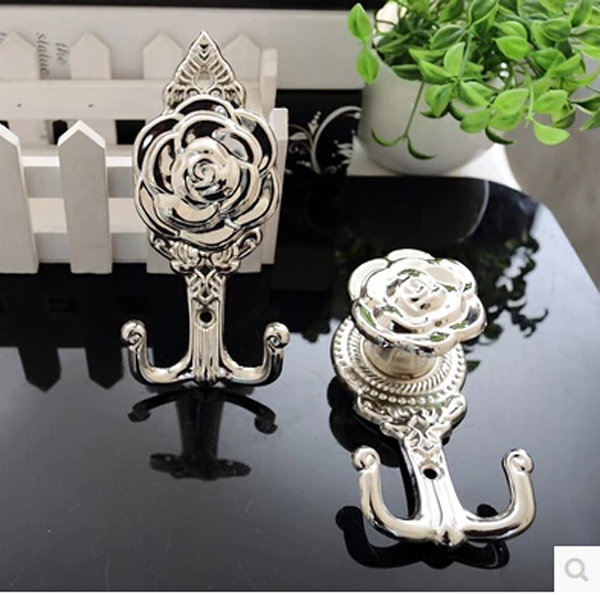 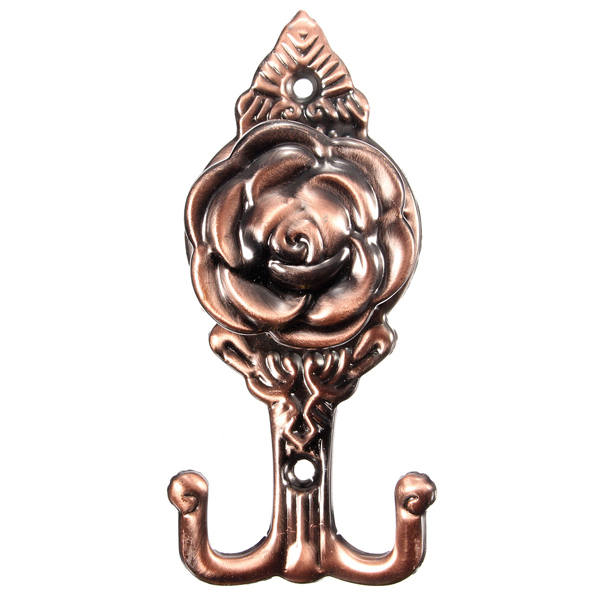 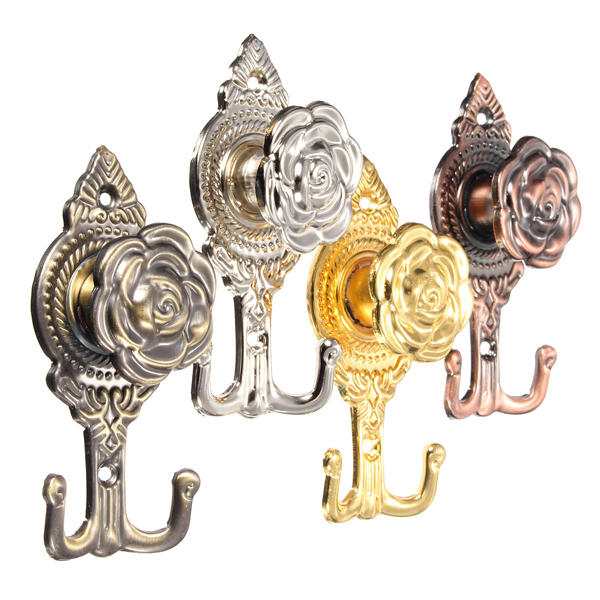 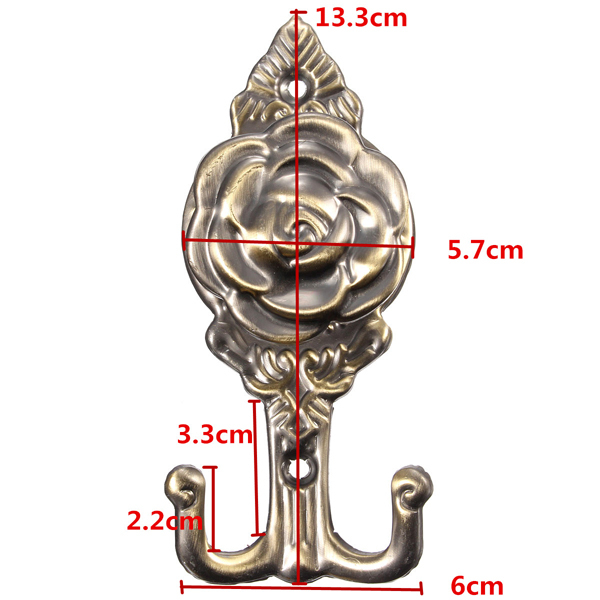 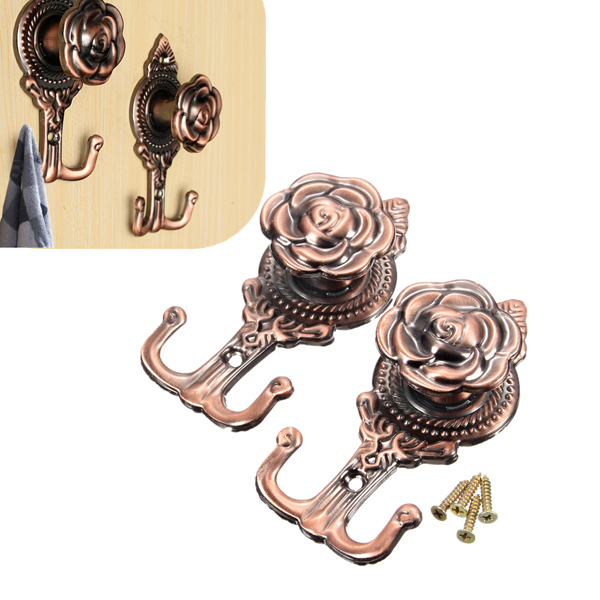 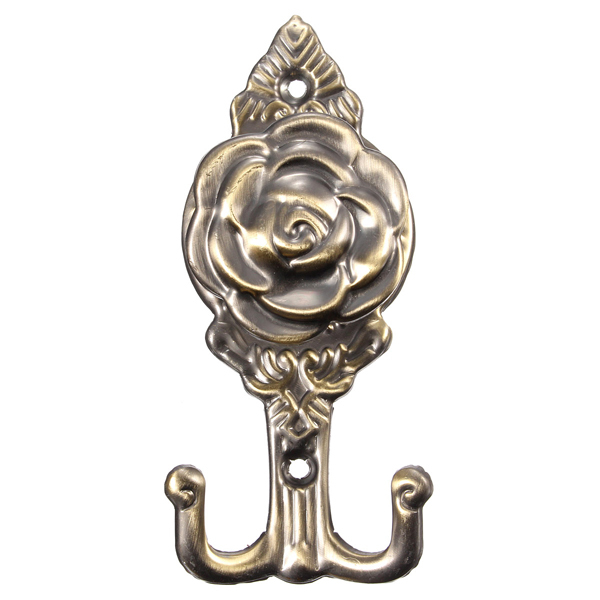 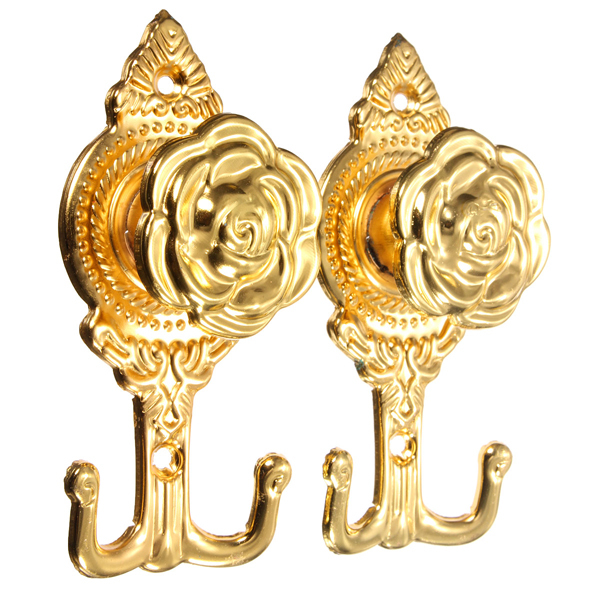 Elegant rose-shape design. 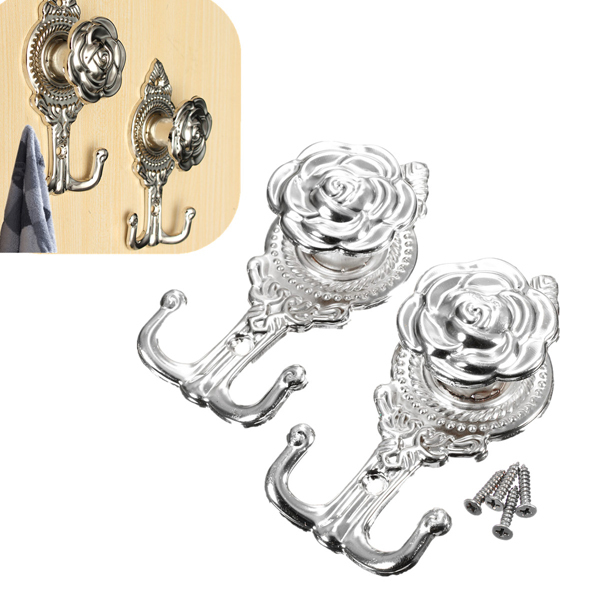 It has two nails for you to pin the hook on the wall. 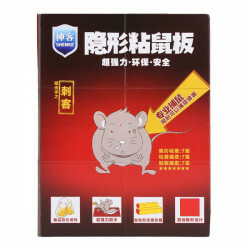 Description : 5pcs Super Strong Sticky Board Glue Rat Mouse Trap Pest Killer The Mouse.. 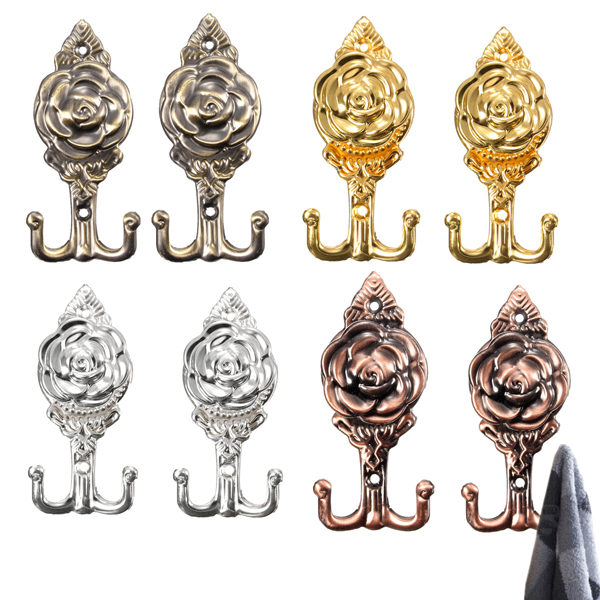 Description : 20pcs Smile Face Anti Mosquito Patch Sticker Repellent Pest Control A.. 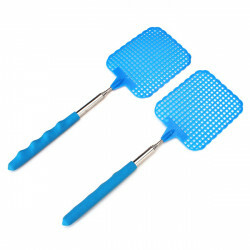 Description :2pcs Adjustable Collapsible ABS &Stainless Fly Swatter Plastic FlapperThis fly s.. 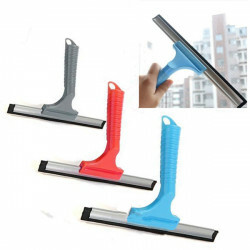 Description :Plastic Glass Window Cleaner Squeegee Wiper Car Wash Brush Cleaning Tool ..